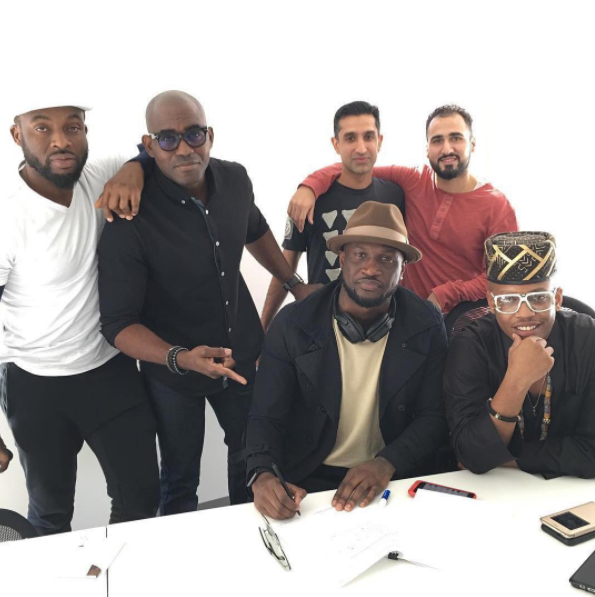 Entertainment roundup: Peter Okoye signs deal with Empire records | More stories – Royal Times of Nigeria. 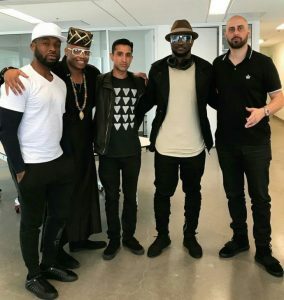 Former member of the Psquare crew, Peter Okoye has signed a distribution deal with Empire, an American record label, music publisher and distribution company. Peter made the announcement on Thursday night in an Instagram post. Teniola most popular for her latest hit single, Fargin and her Instagram skits has now she’s taken a step further in her career. Teni the Entertainer has signed a record deal with Dr. Dolor Entertainment. She shared the news via her Instagram page on Thursday.